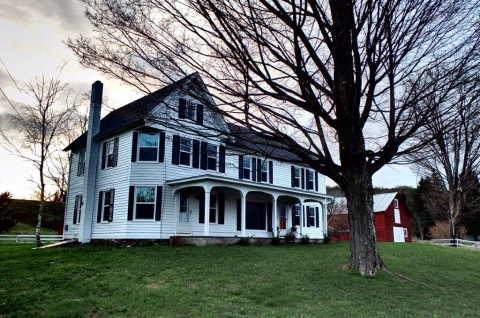 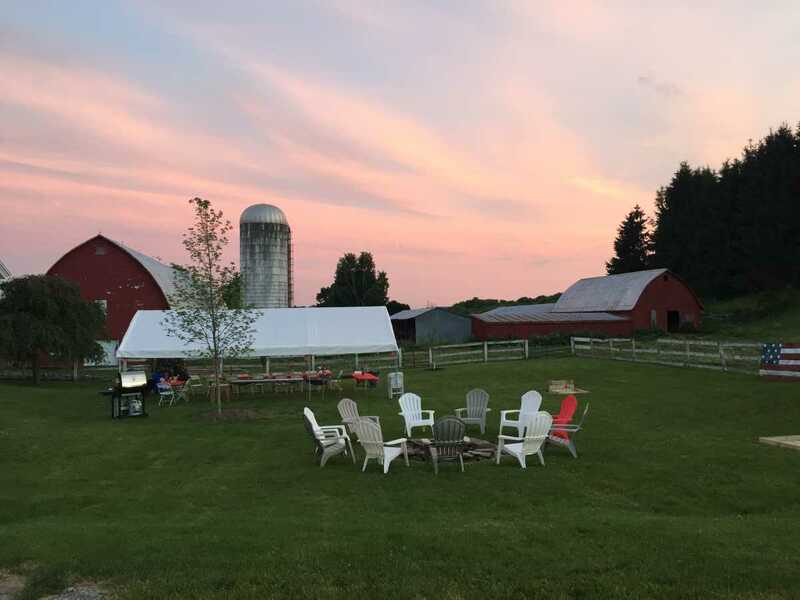 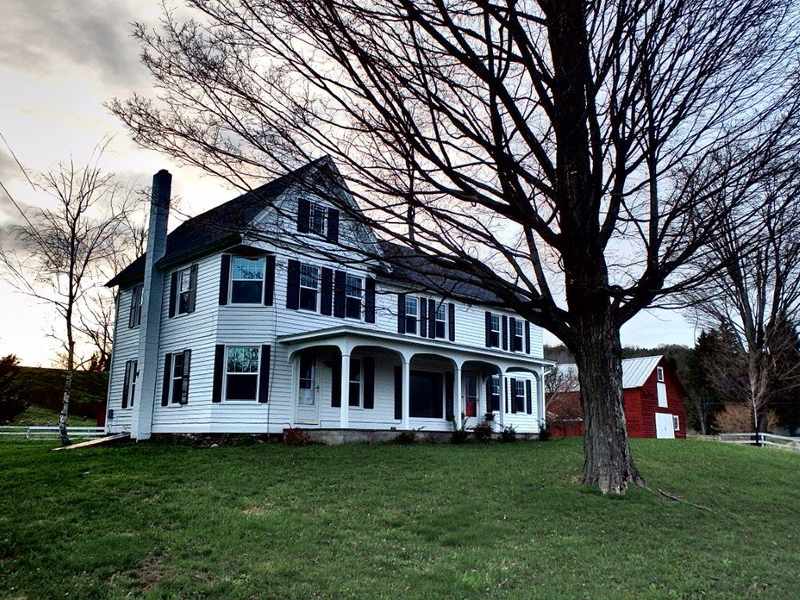 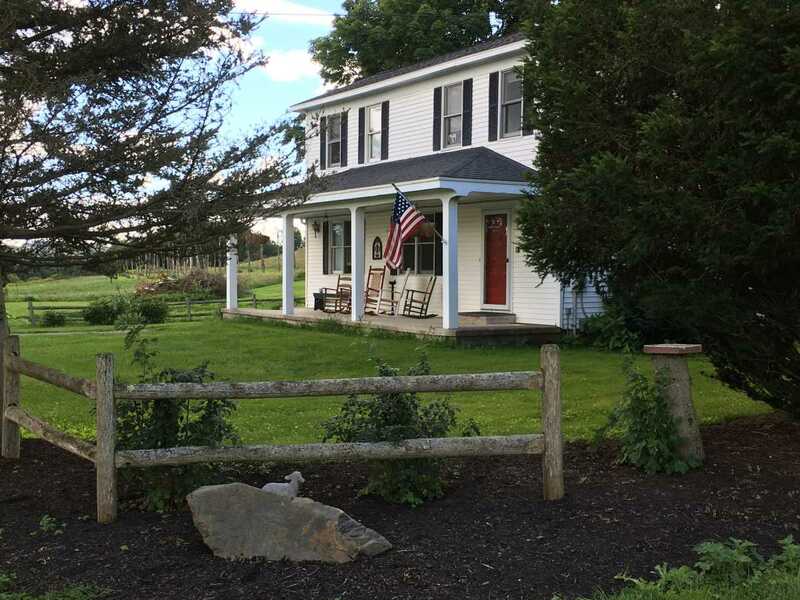 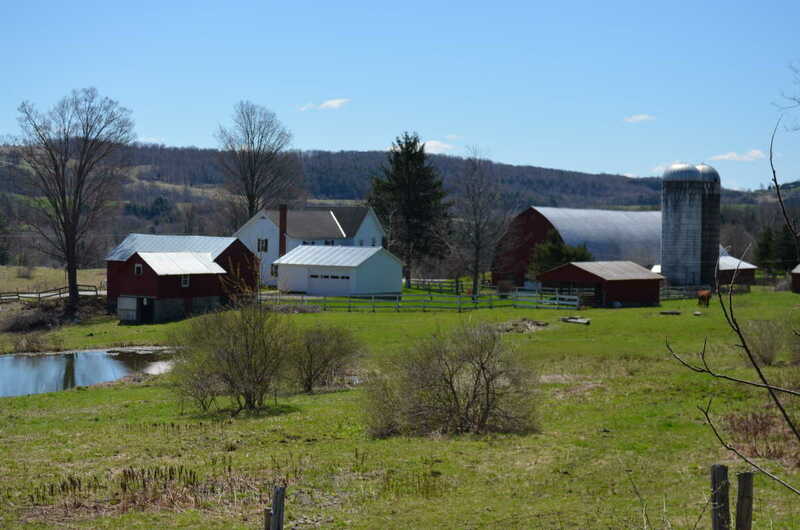 The Hamilton Farmhouse property, located just 3 miles from Hamilton, sits on a rolling hilltop farm offering magnificent views for miles across the Chenango Valley. 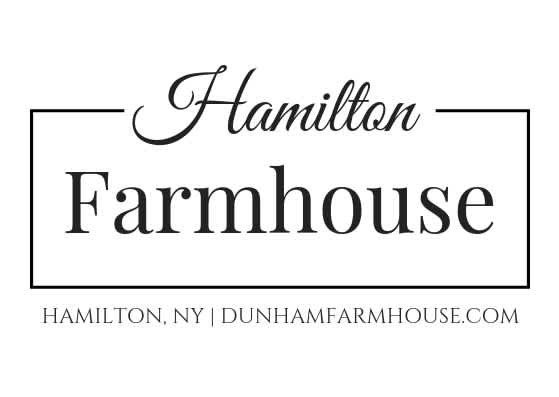 The Hamilton Farmhouse consists of two newly renovated historic houses: the Farmhouse and the Hop House. 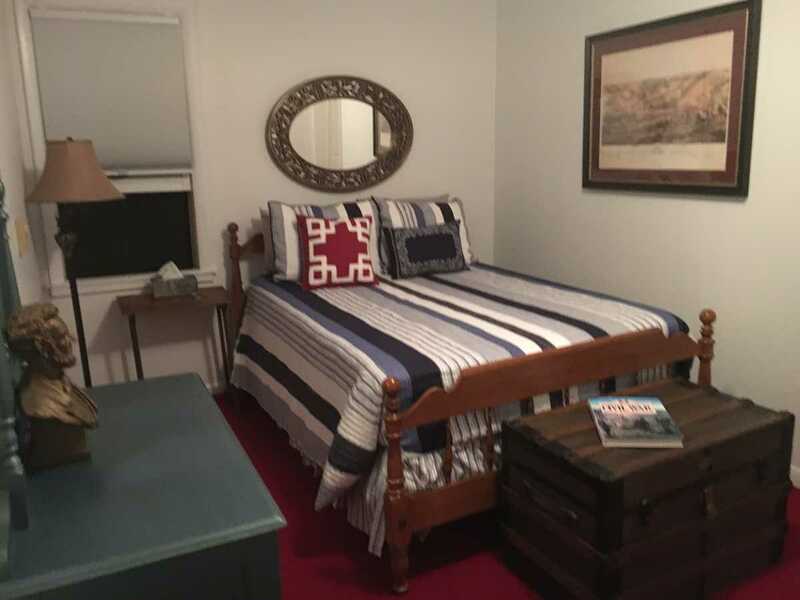 Both houses are fully furnished with a full kitchen washer/dryer, Wi-Fi, and cable TV. 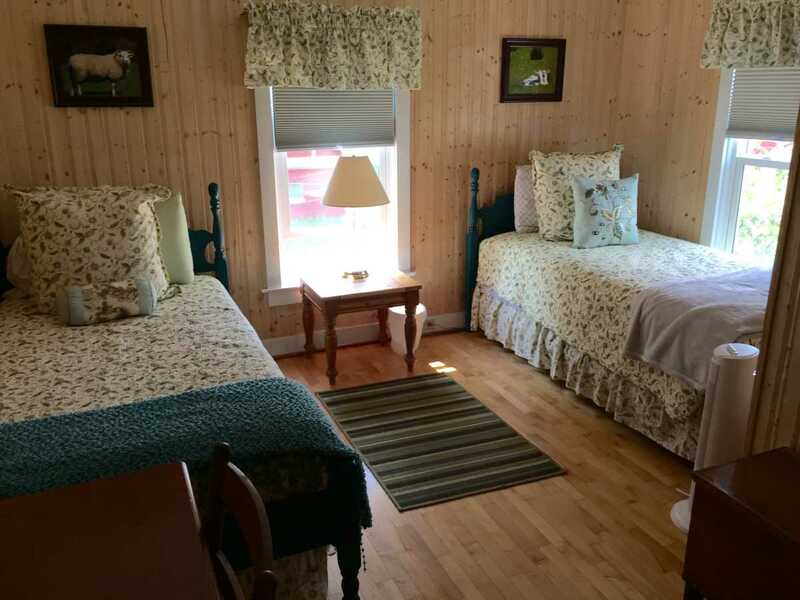 The Farmhouse has 5 bedrooms, 2 full baths, and sleeps 10. 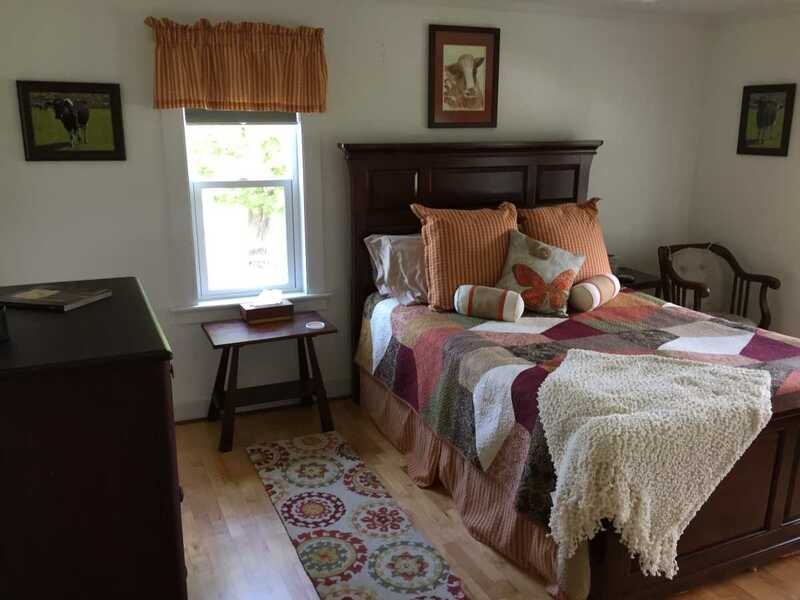 The Hop House has 5 bedrooms, 2.5 baths, and sleeps 9.